A few days ago, I’ve received an email about a new crypto airdrop from Paul, from the X-Cash team. And they’re providing users with a monthly airdrop. 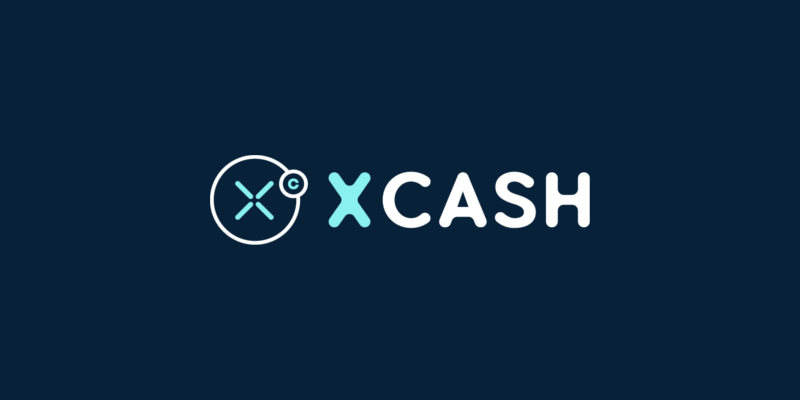 X-Cash is a new cryptocurrency built on Monero v7 with the aim to become a standard in digital payment and transaction settlement. And they believe privacy is essential when it comes to managing personal finances. But they understand that at the same time, banks and institutions need to know the source of the funds for KYC purposes. Therefore, they’re planning on leaving the users the choice of whether or not they want their transaction to be public. Right now, they’re working on implementing a worldwide network of dedicated servers. And their objective is to provide a synchronization that is faster than other cryptocurrencies, reducing transaction latency. They believe this network will be a crucial component in the deployment of the future improvements they plan on adding to the core code. X-Cash token, ticker XCA, is built on Monero, using the algorithm Cryptonight v7 (Proof-Of-Work). And the total supply is 100,000,000,000 XCA tokens. Users can get XCA tokens via mining or via airdrop; there won’t be any ICO. How to get the free XCA tokens? First of all, you need to sign up here. And then, download and install the X-Cash wallet. Thanks to this wallet, you’ll be able to generate a unique wallet key. And you can find your X-Cash address in the settings tab: It starts with “XCA”. When you’ve completed these two tasks, visit the airdrop page from the member area. And input a correct X-Cash address. Because this is the wallet address where they’ll deliver the airdropped tokens. So please cross check your address to make sure it’s valid. If you decide to create a new wallet, you can update the address field with your new wallet address. Then, input your Telegram username in the airdrop settings (with or without ‘@’). To set a Telegram username, click on the Menu button in the top left of Telegram screen. Select “settings” and set a username. Finally, save your info. And once you’ve saved your account info, they’ll automatically verify if your information is valid. The bottom label will go from “pending validation” to “validated” once done. Now, don’t forget to visit the airdrop calendar page and register for their monthly airdrops! X-Cash is a new cryptocurrency which offers a high speed and reduced transaction latency. And it allows users to remain anonymous. Get your free XCA tokens!